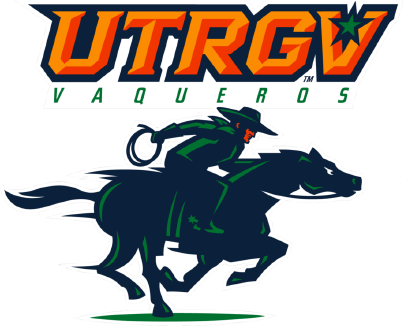 BEAUMONT — The UTRGV baseball team scored four runs in the fourth inning to take the series opener from Lamar 5-2 on Friday at Vincent-Beck Stadium. Down 2-0 in the fourth, UTRGV (6-4) loaded the bases with nobody out against Jace Campbell (0-2). Sophomore Tyler Torres walked to force in a run. One out later, junior Conrad McMahon laced a two-run single to left. Sophomore Elijah Alexander followed with an RBI double to cap the inning. Alexander finished 2 for 3 with two doubles and a walk. Senior Ivan Estrella went 3 for 4 with a walk and two runs scored. Junior Anthony Gomez went 3 for 5 with a run scored. UTRGV added a run in the fifth on a balk. That was more than enough for senior Carter Johnson (1-1), who allowed two runs on seven hits and four walks while striking out five in six innings. Junior and Brownsville Veterans grad Luis Acosta followed with two shutdown innings, striking out three. Junior and McAllen Rowe grad Ryan Jackson struck out two in a perfect ninth for his third save. Lamar (3-8) scored all of its runs in the first on two-run home run by Chase Whetsel. UTRGV and Lamar play the middle game of this three-game series at 2 p.m. Saturday.